Being successful on Facebook has become increasingly difficult, the reason for that is because we are highly visual creatures. So those who are badly equipped and don’t possess the proper tools will never make it out there. 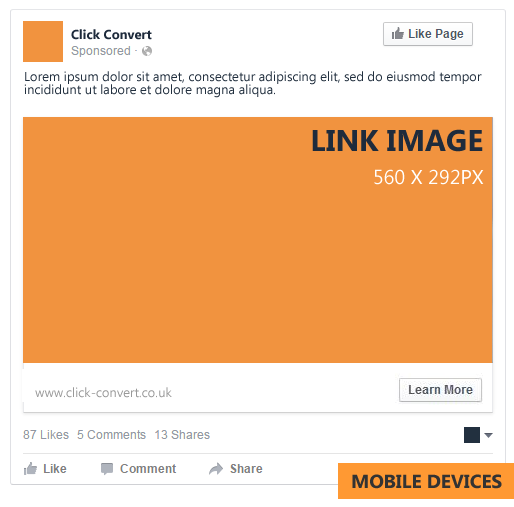 One of the first and most important aspects of advertising is getting your Facebook Imagery Size right. 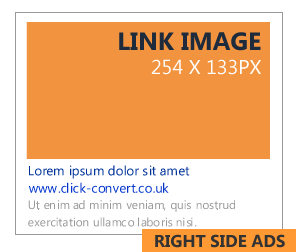 Recommended upload sizes for all post and ad images. 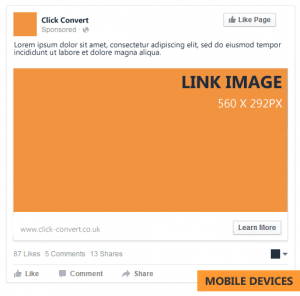 In the early days Facebook was all about text and links, but times have changed, Facebook has grown up and images have become the most important tool for any seller. Images now establish your design style, your personality, they are basically your online identity and nobody wants to be painted in a bad picture. 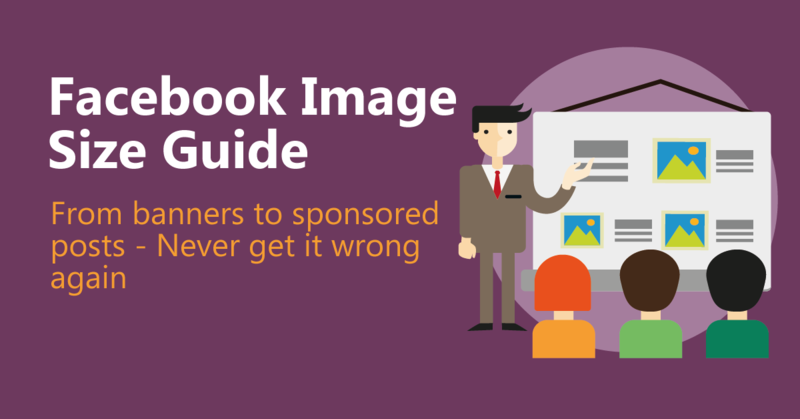 But what you probably didn’t know is that image sizes on Facebook aren’t straight forward by any means! To think that uploading a good quality picture into Facebook is everything and that you can shake your hands clean after that you will soon realise just how wrong you actually are. A lot of wrangling is needed in order to get the results you want. 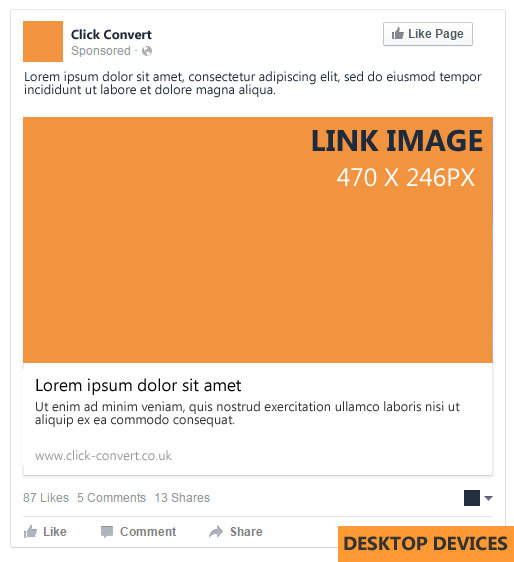 I don’t believe for a second that you have not experienced the hassle of uploading a link or sharing a link on your Facebook page and the image from the link gets cropped on the sides so it looks completely wrong. Exactly, we’ve all been there. Nothing screams unprofessional or unprepared like a badly sized image. So here I am, the Social Media Godfather ready to help you achieve your best looking images online and this time it won’t all go back to its former self on the last strike of midnight! Disclaimer: Please note that Facebook has a fame of changing things often and without notice, releasing it out in phases meaning that changes sometimes are already in effect and you can very well be the last one to know. Therefore I advise you to keep an eye out for changes at all times. 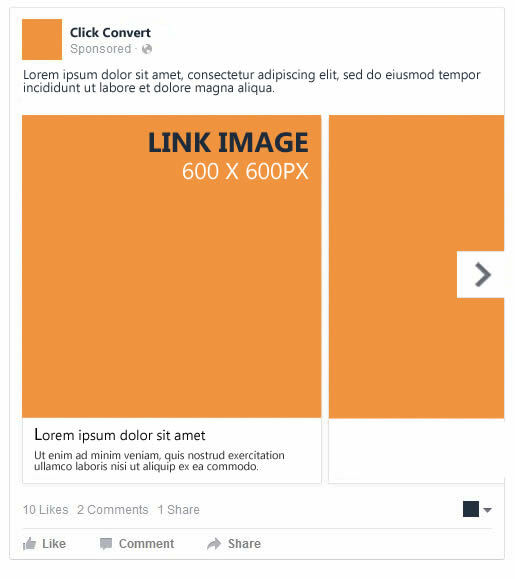 Also please note that Facebook requests that all images uploaded to be 1200 X 628PX. Special Rule: Facebook won’t allow your image to include more than 20% text. John Langley is the founder of the Adwords and Paid Search mentoring industry in the Uk. John founded a new style of AdWords Mentoring in the UK in 2010 after becoming disillusioned with using Adwords agencies. We began helping small businesses to succeed online, but many of our earlier clients have become market leaders due to our outstanding marketing campaigns. Over 2500 clients later we lead the market in No Nonsense Digital Marketing - our motto is ‘We Get It Working’. We have offices in the Uk and the USA helping clients globally.